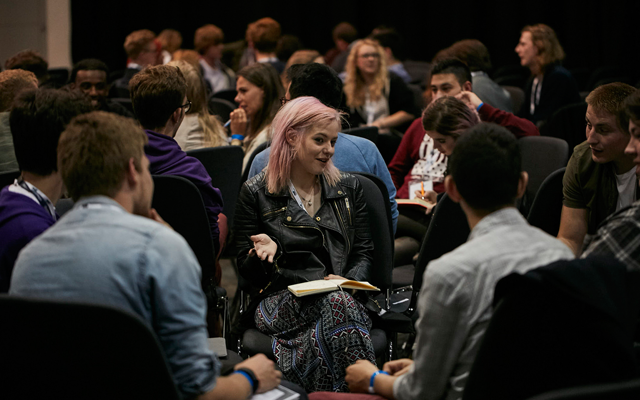 Our Zone Conferences are an opportunity for you to explore some of the key issues that students are facing in their institutions and in their lives. Zone Conferences are the first stop on the road to National Conference 2018. They allow us to understand what we want to change as a student movement, begin to form our collective beliefs and start to take ownership of solutions.